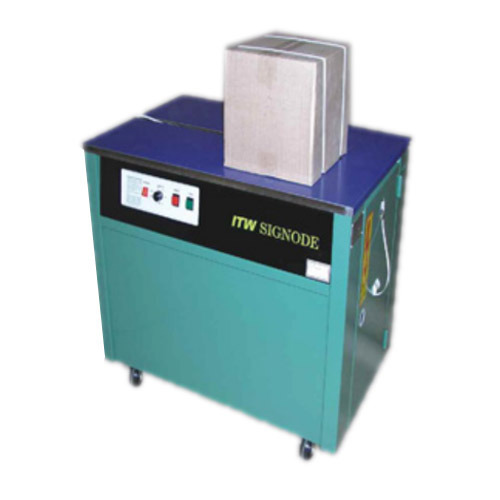 We are known as commendable Wholesale Trader of Strapping Machines and Tools. Products offered by us are applauded for its low running cost, optimum performance, smooth functioning and anti corrosion features. We are known as commendable Wholesale Trader of Strapping Machines and Tools. Products offered by us are applauded for its low running cost, optimum performance, excellent regulation, smooth functioning and anti- corrosion features.